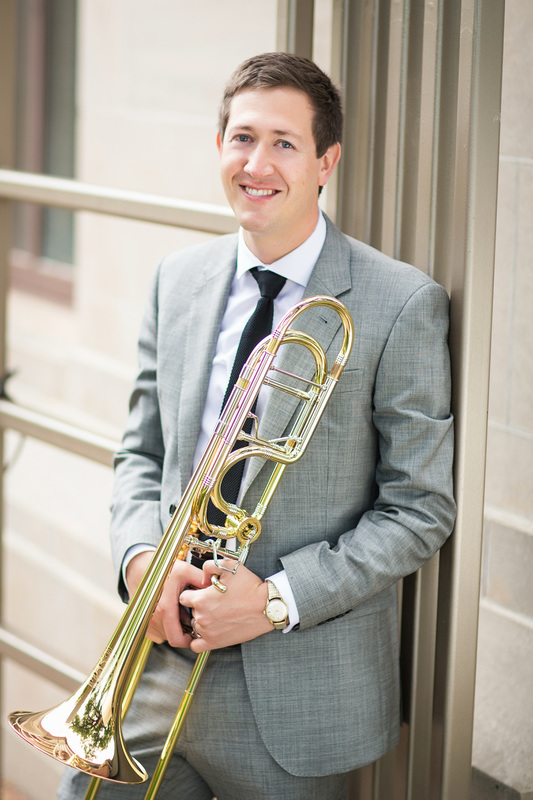 Dr. Martinson has taught applied trombone lessons at Southwestern Oklahoma State University since joining the faculty in 2017. The trombone studio is active in the music department, hosting recent guest artists Peter Steiner and Dr. Jemmie Robertson. If you would like to learn more about the trombone studio please email me at philip.martinson@swosu.edu. I offer a complimentary lesson to interested prospective students. The music department offers competitive undergraduate scholarships to talented musicians. Graduate Teaching Assistantships are often available and provide free tuition along with a yearly stipend for Masters students.